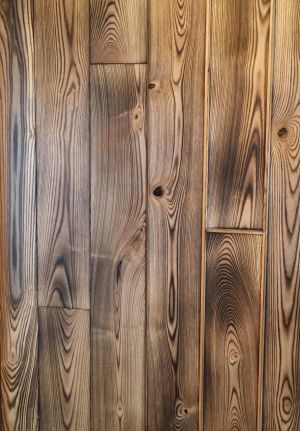 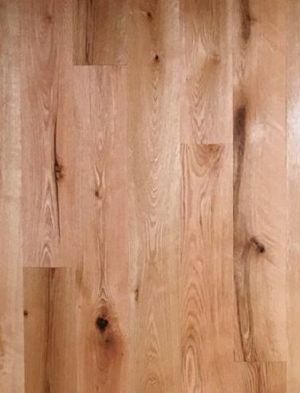 If you’re looking for unique and durable wall and ceiling coverings, Maina Hardwoods stocks five species to meet your needs. 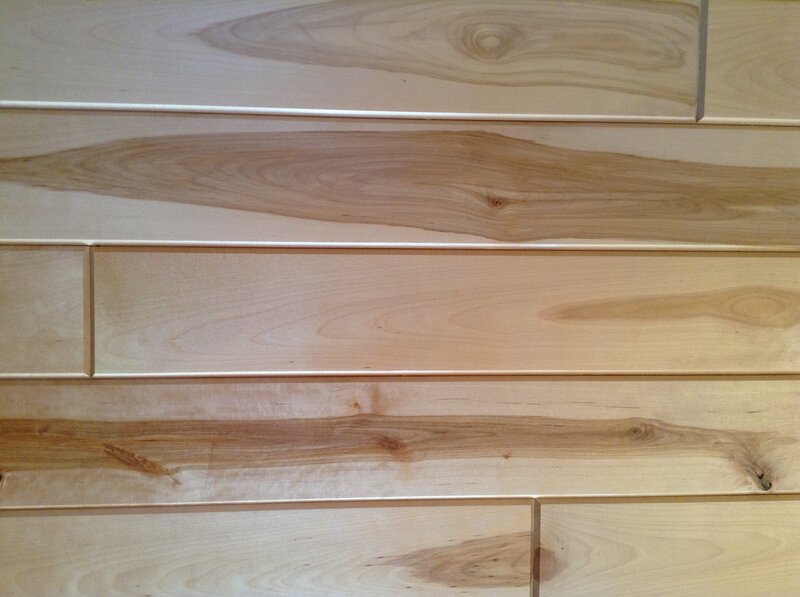 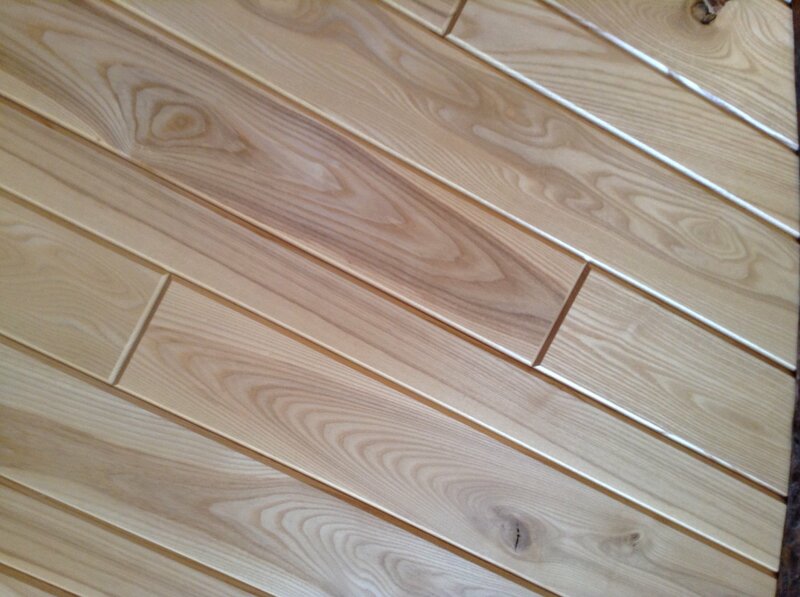 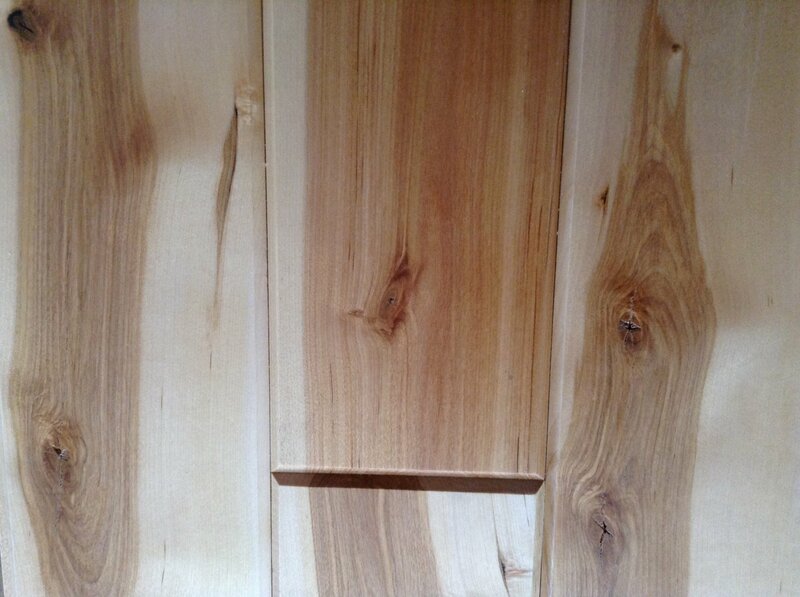 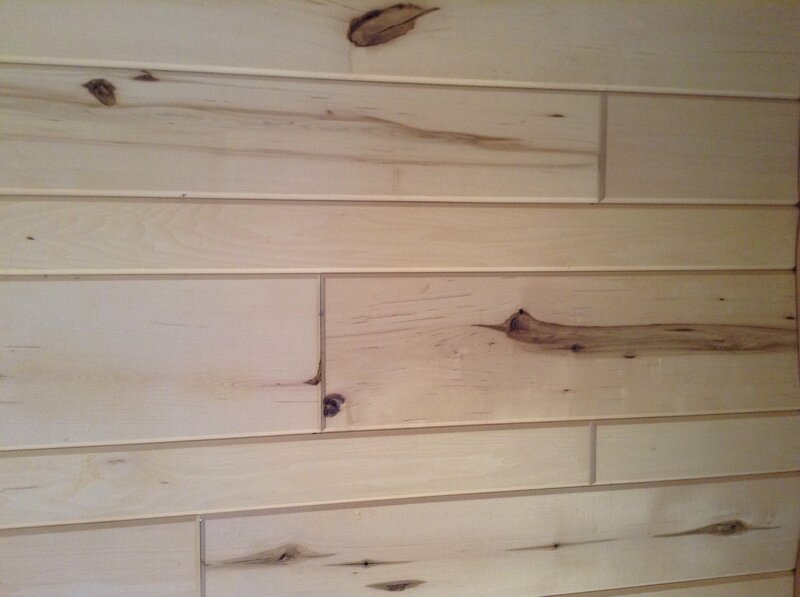 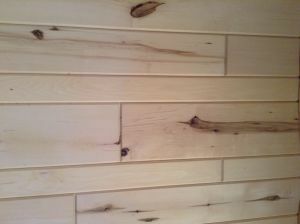 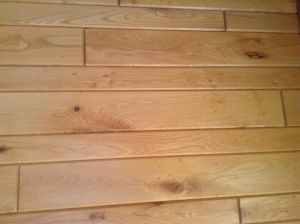 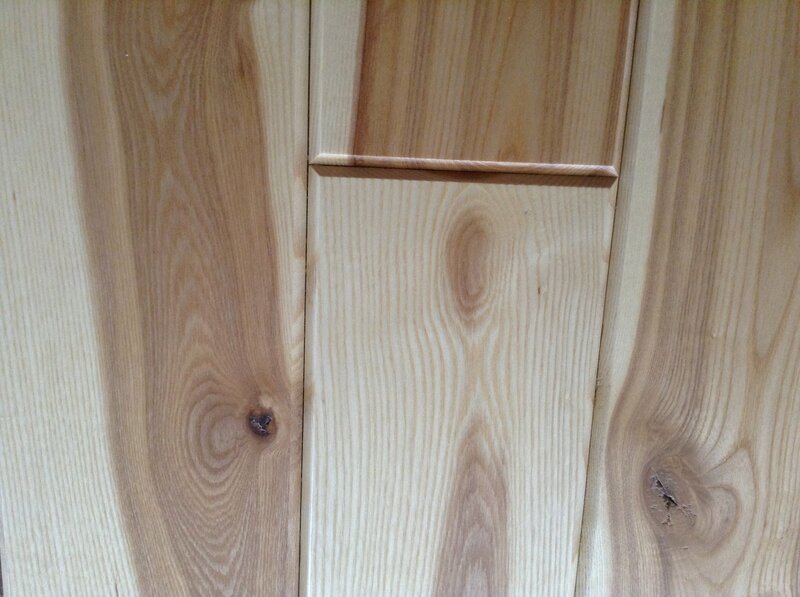 Our V-paneling products come in 4” and 6” widths and also 8” in some species. 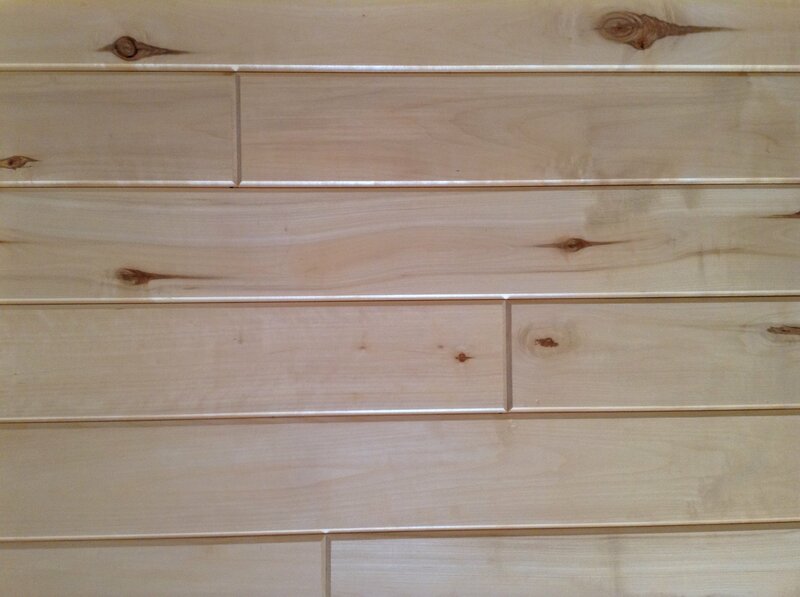 We predominately make the 6” width so you may choose all 6” or add other widths to complete a random look. 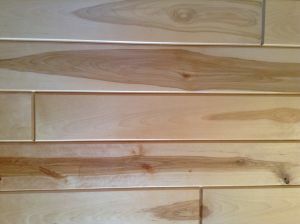 We do not require you to purchase random width like some other manufacturers. 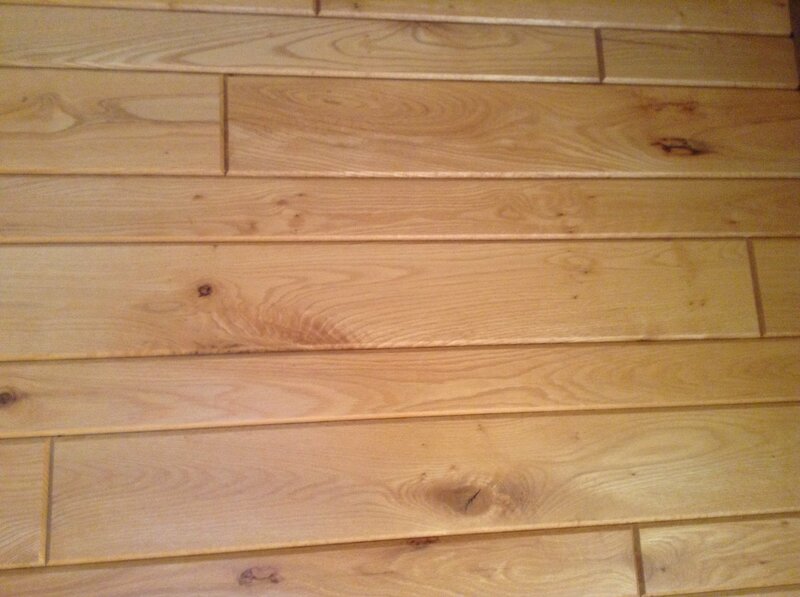 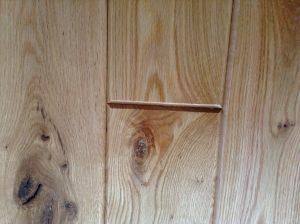 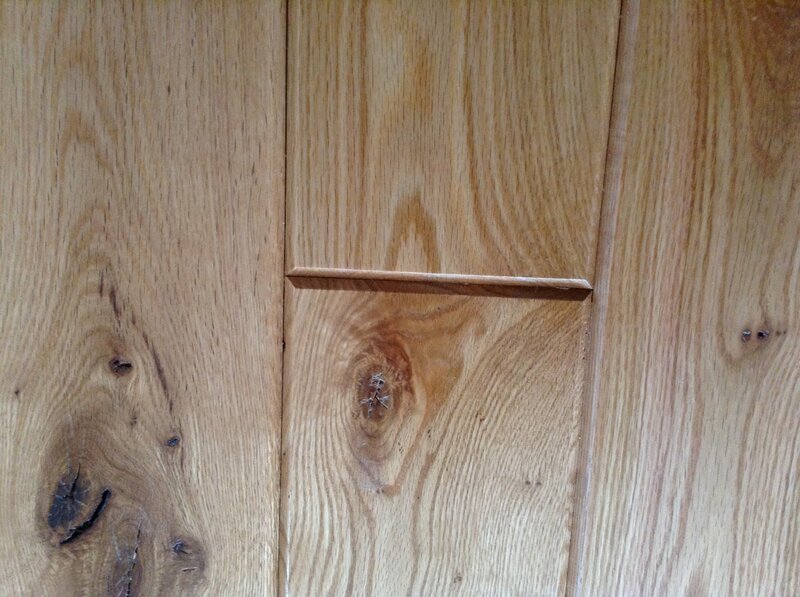 Like our flooring products, our paneling is straight line ripped, and end-matched for ease of installation and no waste. 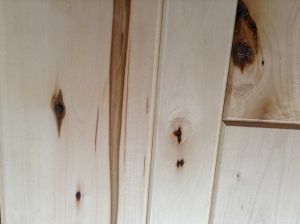 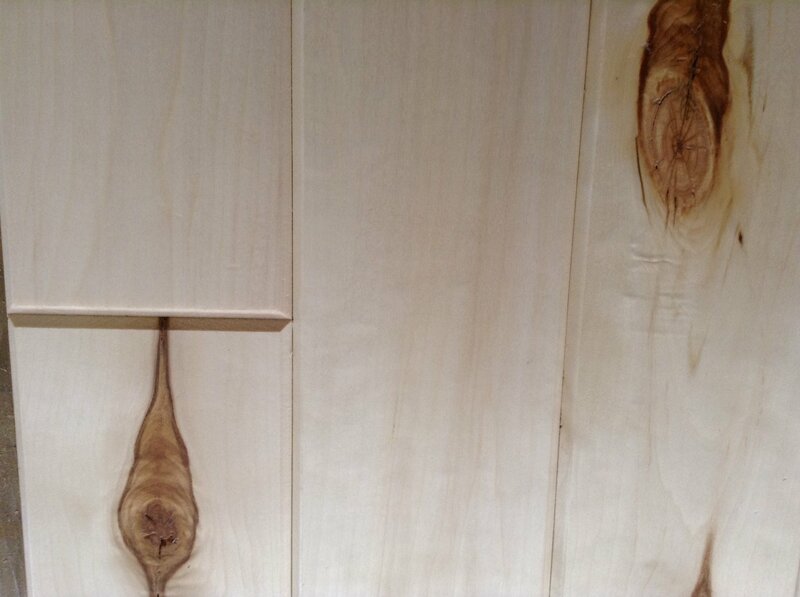 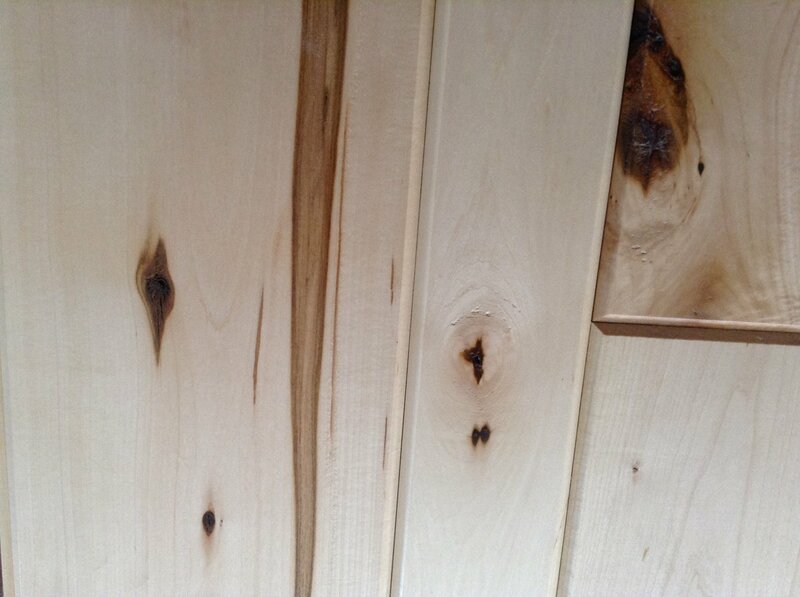 Our paneling (other than basswood) is pre-sanded and ready for the stain or finish of your choice or we can pre-finish it for you. Check our pricing list for current pre-finishing options.